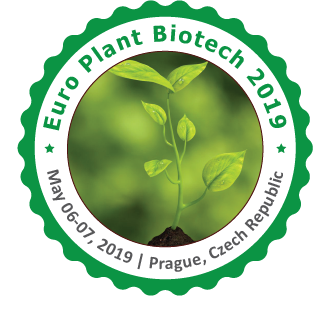 Plant molecular biology is a highly specialized science for exploring plant cells and even altering them to increase the usefulness of plants in everyday life. Career areas include agriculture, food science, healthcare, environmental science and teaching. Continue reading for more info about studying plant molecular biology and working in the field. Plant molecular biology explores the role of certain cells, their function in plant life and methods to alter those cells to greater effect. Some of the most common traits studied are reactions to various stresses, resistance to common disease and minerals contained within the plant. With training in plant molecular biology, especially at the graduate level, graduates can explore diverse careers in agriculture, micro- and molecular biology, biochemistry, ecology and teaching.